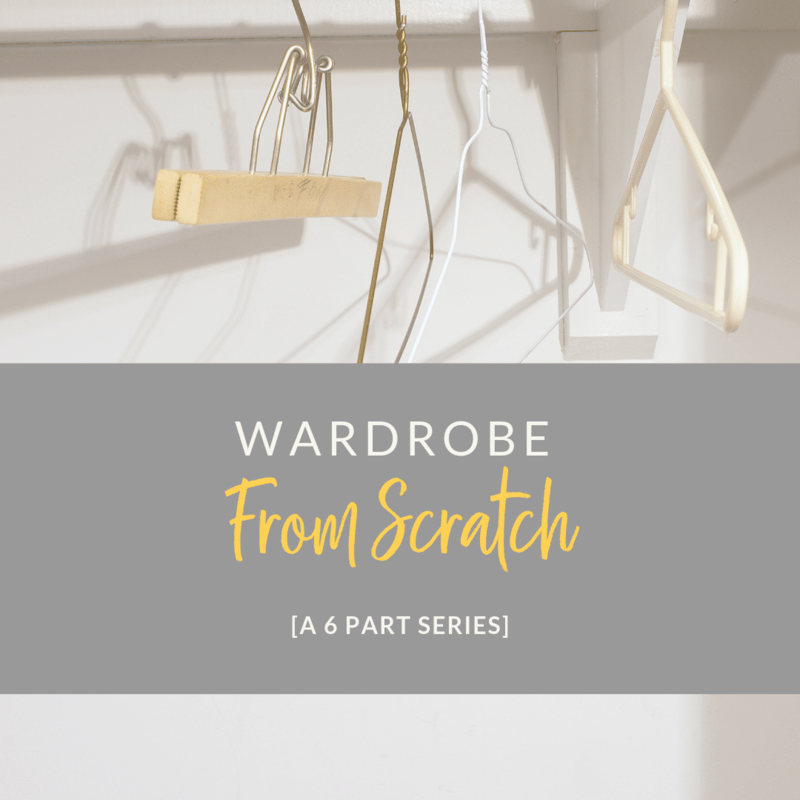 A 6-part series to help you build a wardrobe from scratch! Identify your lifestyle needs, choose wardrobe colors, discover proper fit, and more! See the whole series HERE. A mix-and-match wardrobe is GLORIOUS. You can wear one piece several different ways and maximize your options while having less clothes. 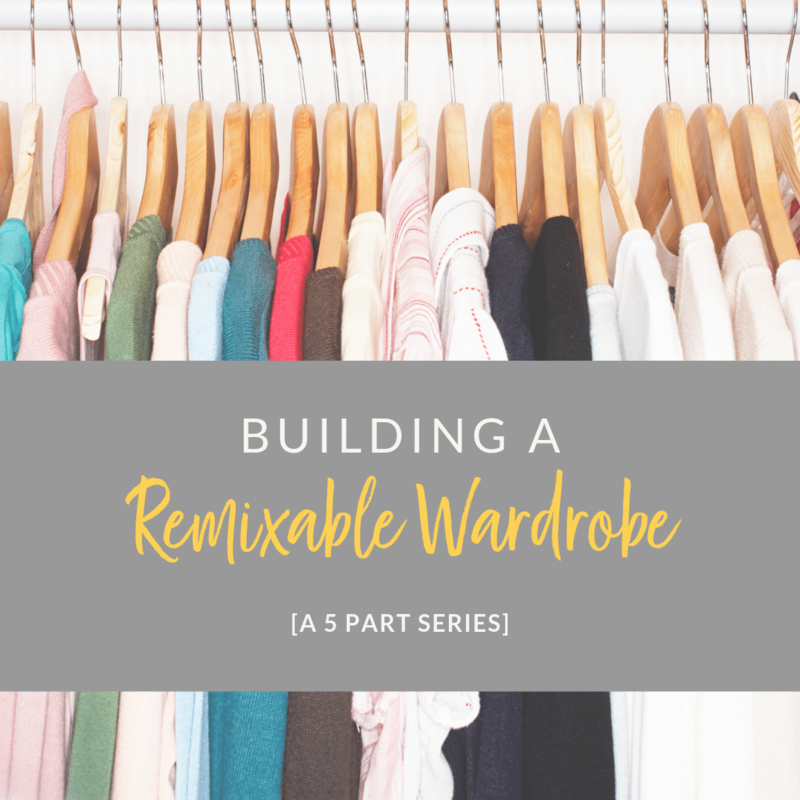 In this 5-part series I share the secrets I learned about how to create a remixable wardrobe--that's fun and colorful! See the whole series HERE. 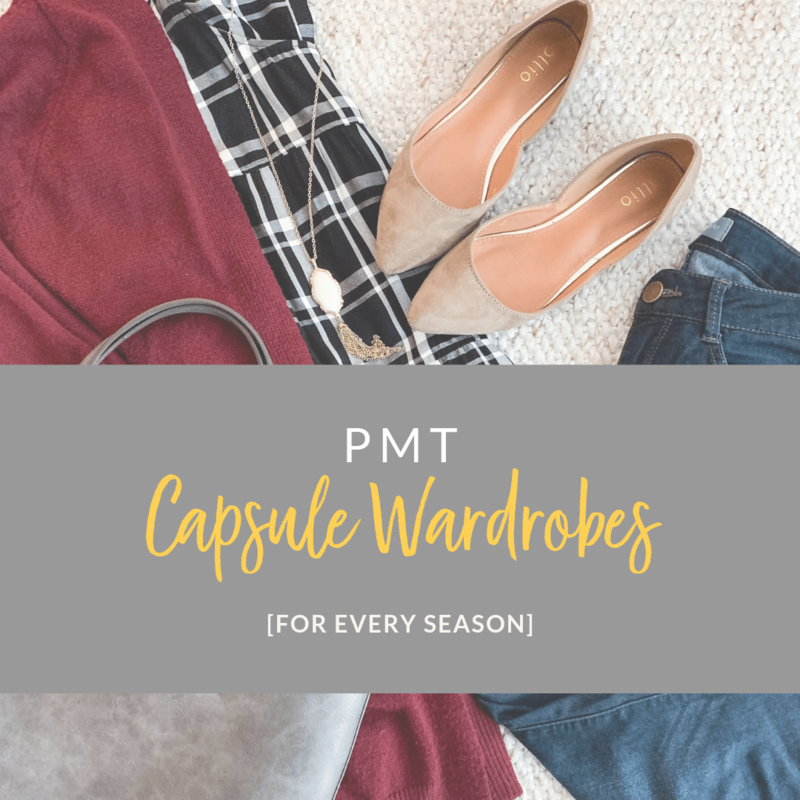 Want to see some mix-and-match capsule wardrobes? There are tons for every season on the blog! See them HERE. 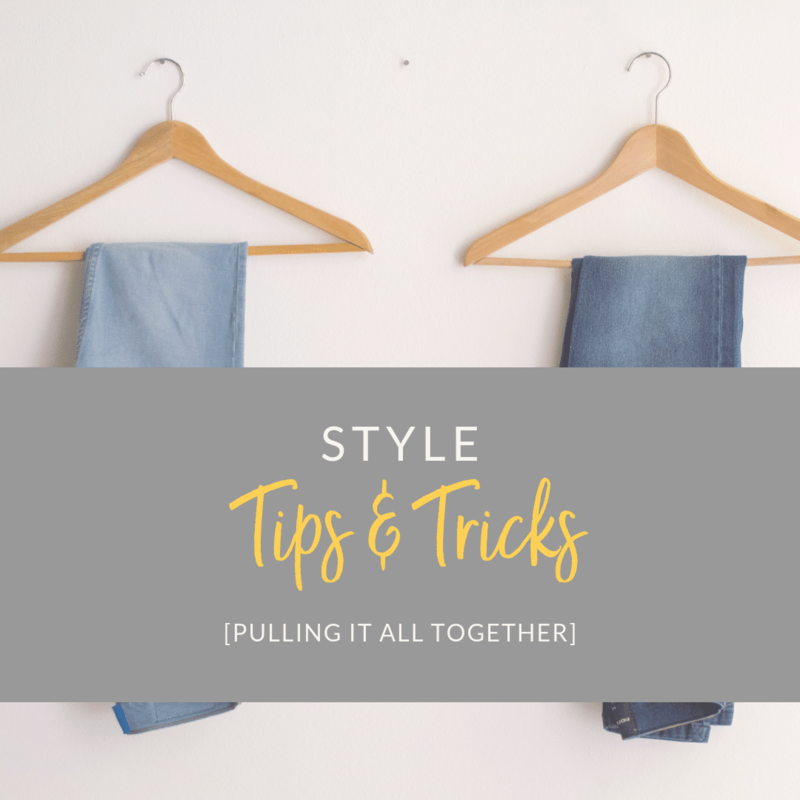 Got the clothes but need help making everything look good together? Check out our library of Style Tips. You'll be amazed when you see how SIMPLE tricks totally transform an outfit! Find them all HERE. 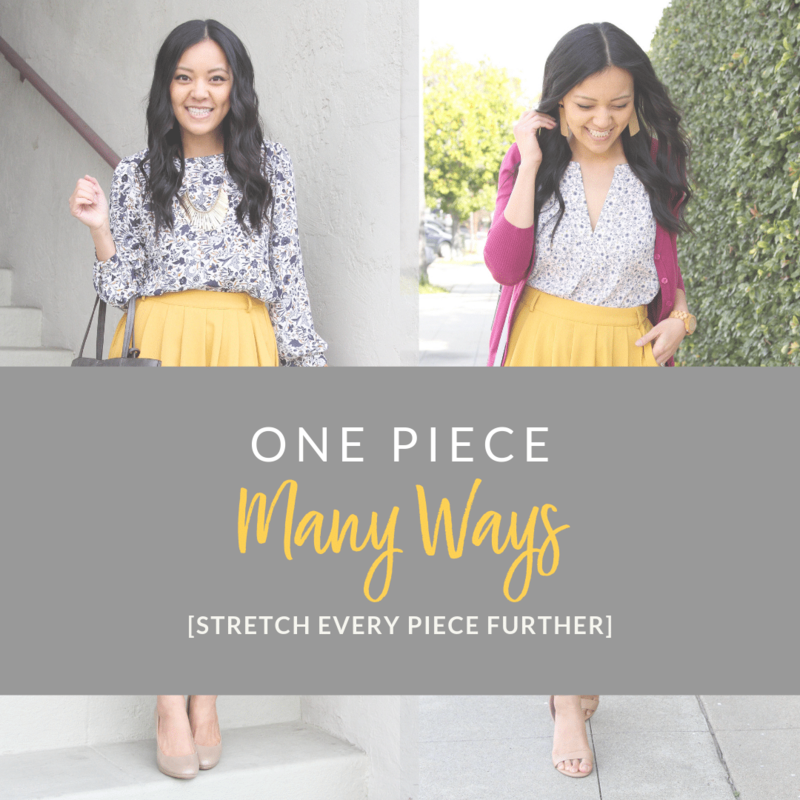 Check out the One Piece Many Ways library to become a pro at mixing and matching and get ideas for how to wear similar pieces you own! Want the full package? 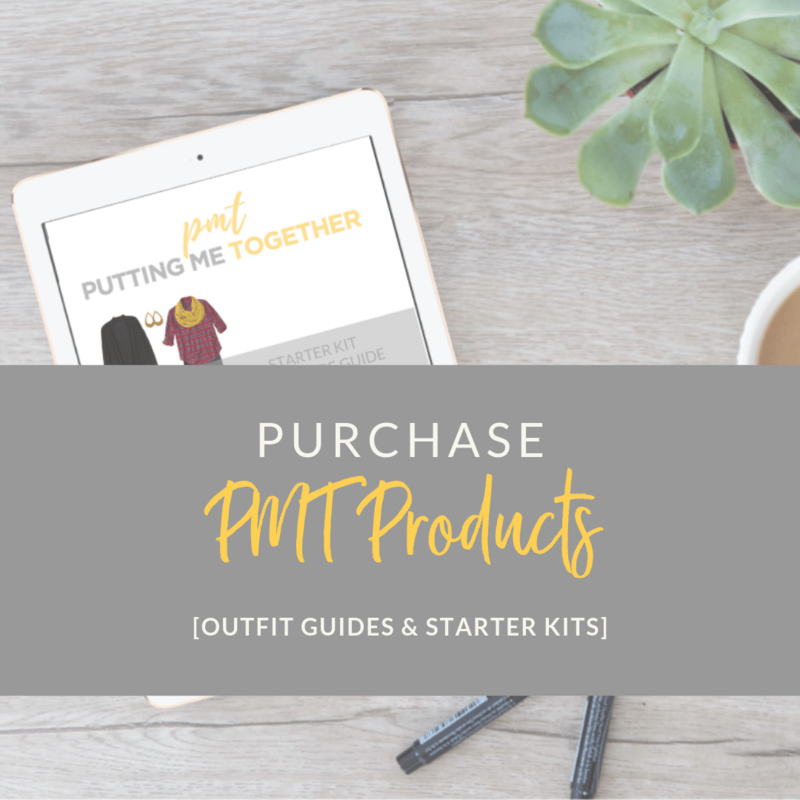 In PMT Outfit Guides, you'll get a seasonal capsule wardrobe list + over 48 outfit ideas + Style Tips to pull the looks together. We also have Starter Kit Wardrobe Guides designed to help those building a wardrobe from scratch. 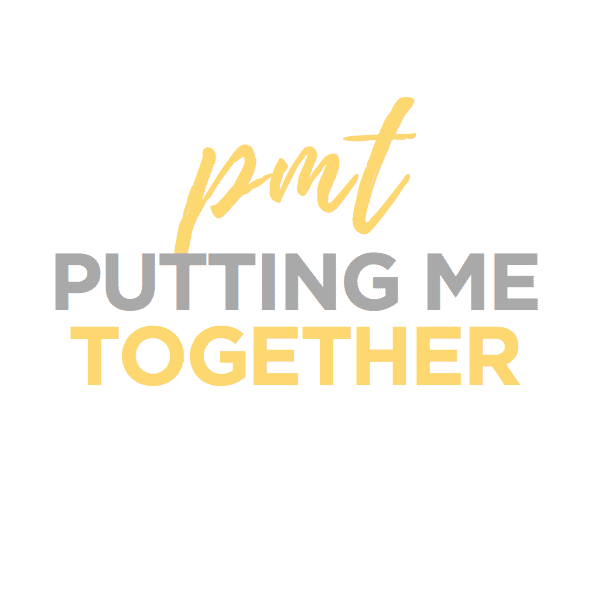 Check out all of PMT's resources HERE!